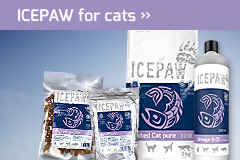 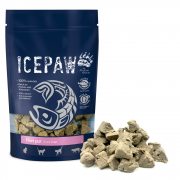 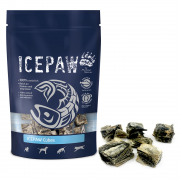 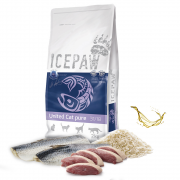 ICEPAW wet feeds are 100% fresh fish, which is processed immediately after the catch. 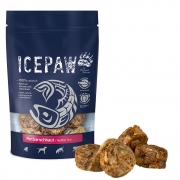 After the preparation process, they are gently heated and filled. 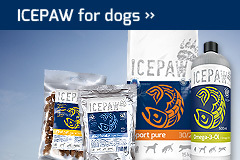 They are fresh, stay fresh and taste fresh!